Many kids play video games or ride on skateboards. But long ago, these fun activities didn't exist. Kids rode around on roller skates. They played games with jacks and marbles. 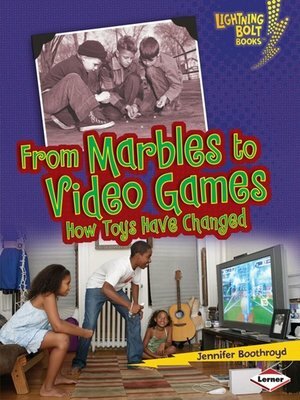 What other toys and games have changed over time? Read this book to find out!